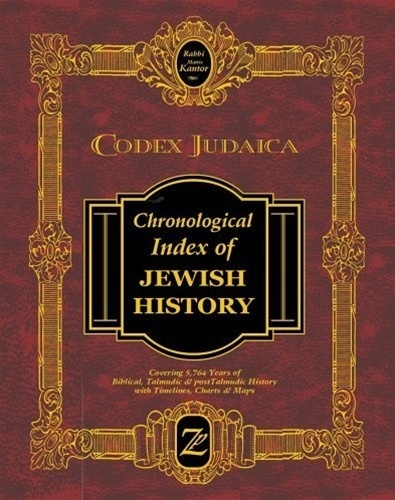 This book is a digest of the history of Biblical and Talmudic times, post Talmudic scholars (major events in their lives) and events that affected Jewish life in general, until this day. The scope of this book - which places emphasis on the proper sequence of events - is very specific. 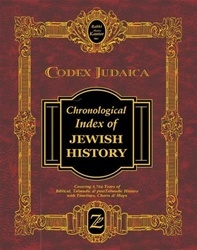 Events are listed in their year of occurrence unless otherwise indicated - quoting sources until the end of the Talmud era. Hardcover 393 pp.